Hairstyles for the week: Inspired by the Oscars 2017! The 89th Academy Awards ceremony, presented by the Academy of Motion Picture Arts and Sciences (AMPAS), honoured the best films of 2016, and took place on February 26, 2017, at the Dolby Theatre in Hollywood, Los Angeles. 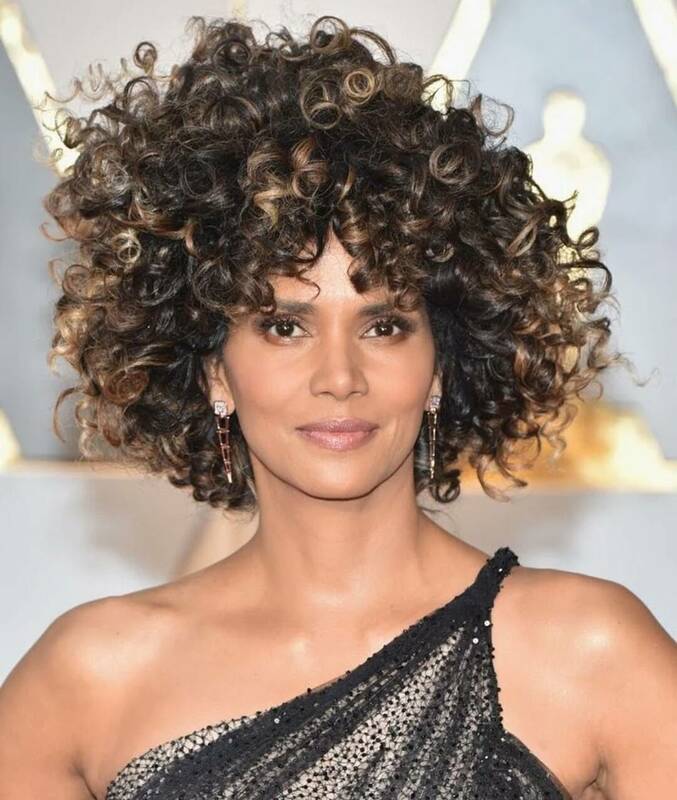 The Oscar awards held last night and we are thrilled with some glamorous hairstyles worn by the attendees. We spotted some beautiful hairstyles that can’t be overlooked. These are some of our favorites that you should definitely try this week. My Top Ankara Styles For The Week! Artistic Statement SS 17- The New Lanre Da Silva Ajayi Collection!